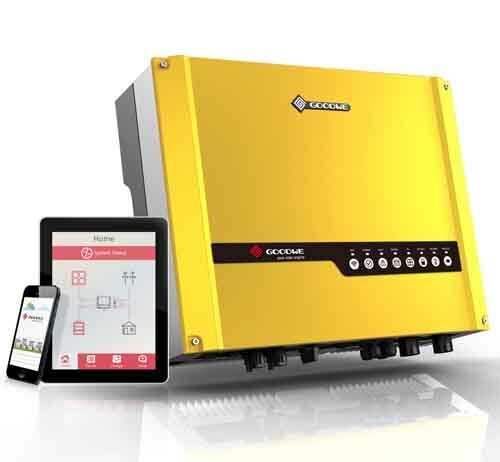 GoodWe’s solar inverters and components are synonymous with technological innovation, build quality and unparalleled customer service. 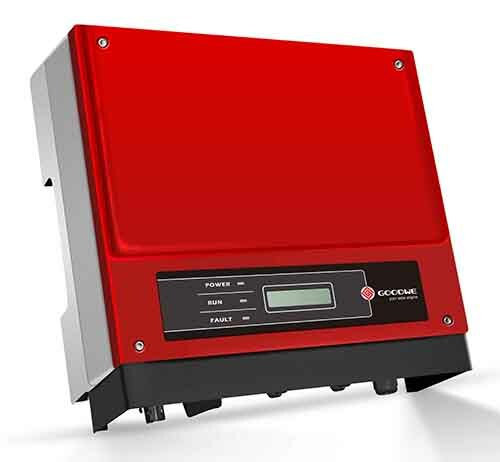 GoodWe has been supplying CEC-accredited inverters supplied to the Australian market for over 5 years and their products are suitable for use in both residential and commercial solar PV systems, ranging from 1.0 to 75kW. GoodWe’s Smart Energy Management System (SEMS) has been developed to enable utility companies and network operators to meet diverse energy management demands from customers, further illustrating their quality and reliability.